Foaming Cleanser for face, neck and décolleté. 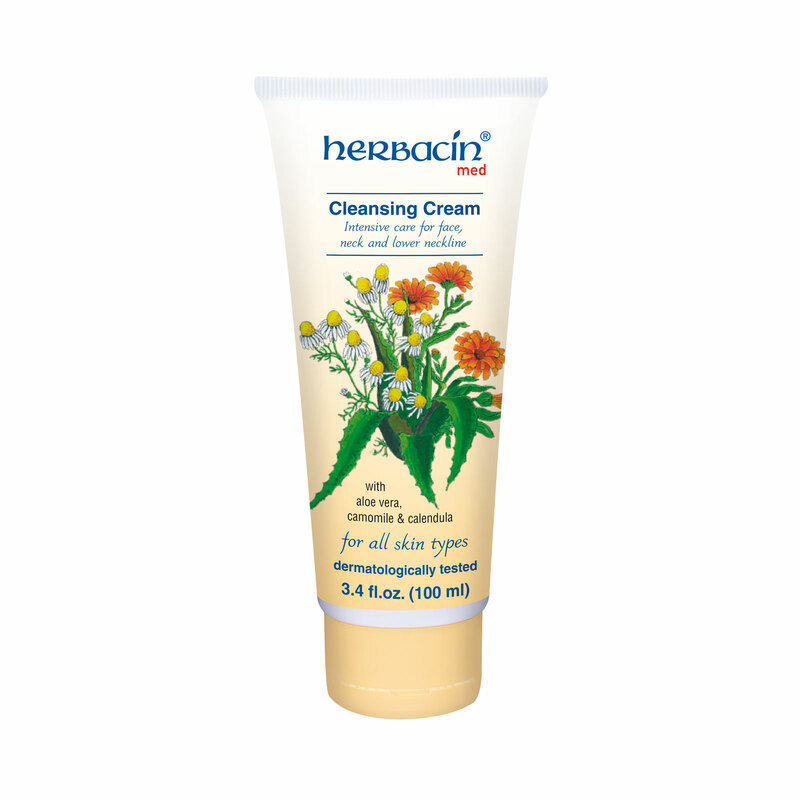 Herbacin med Cleansing Cream – Foaming Cleanser for face, neck and décolleté. Applied with some water, it forms a fine bubble, creamy lather. Plant based surfactants that are extremely gentle on the skin help make this a wellrounded harmonious and revitalizing cleansing experience. For availability in countries other than Germany, please contact us at info@herbacin.de. Learn more about promotions, events and products from Herbacin. We use your name and e-mail address exclusively for sending our newsletter.